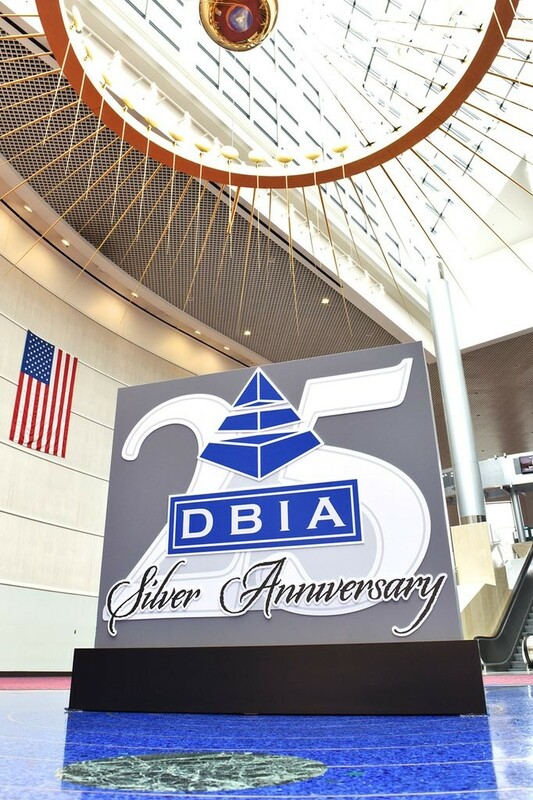 DBIA staff arrived over the weekend for an exciting week of back-to-back events! The week got started early with some great pre-conference sessions for owners and practitioners. 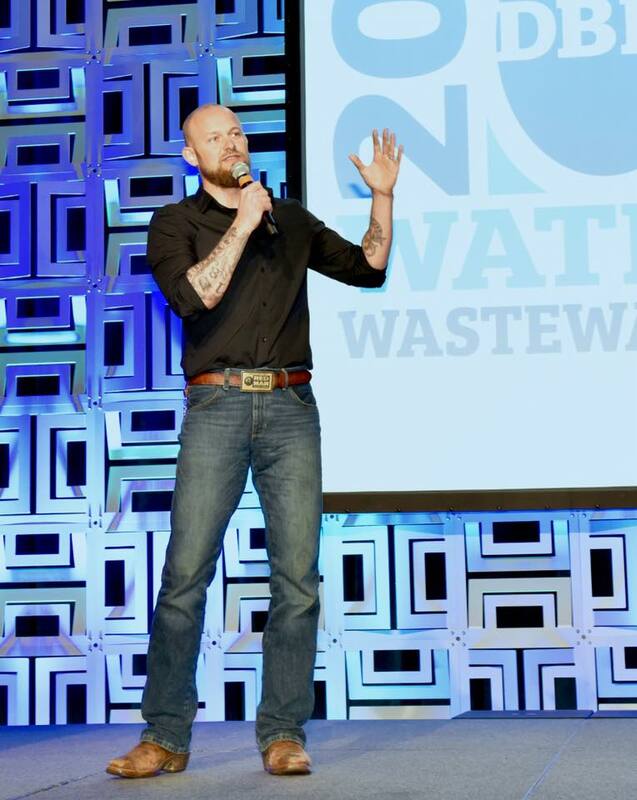 CNN Top Ten Hero and Founder of Wine to Water Doc Hendley was on hand to deliver a powerful opening keynote in the afternoon, and at the exhibit hall afterwards conference attendees helped build more than 100 water filters to benefit Wine to Water! 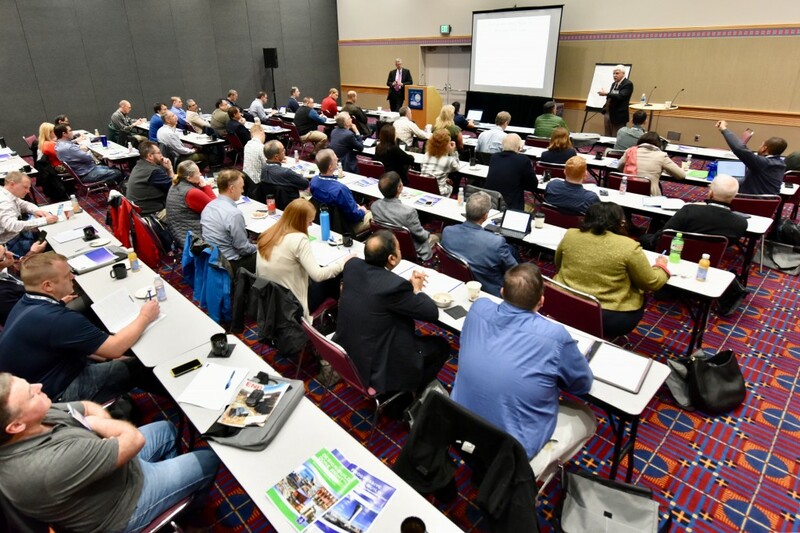 Tuesday got off to a great start with an early-morning general session about the roles and qualifications of an Owner’s Consultant in Design-Build, and continued with tons of concurrent education on everything from progressive design-build to leadership & teamwork. 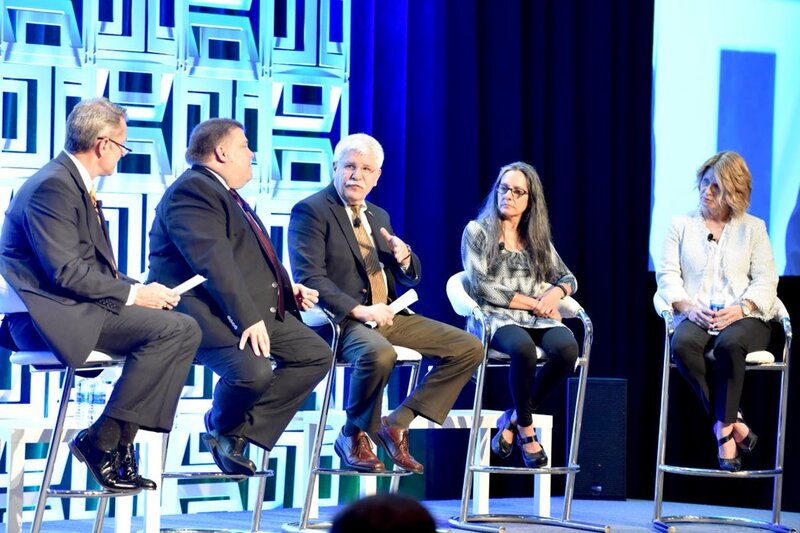 The afternoon general session on design-build in times of crisis featured a speaker, Jennifer Kline from the U.S. Army Corps of Engineers, who discussed using design-build in the re-construction efforts after Hurricane Katrina. 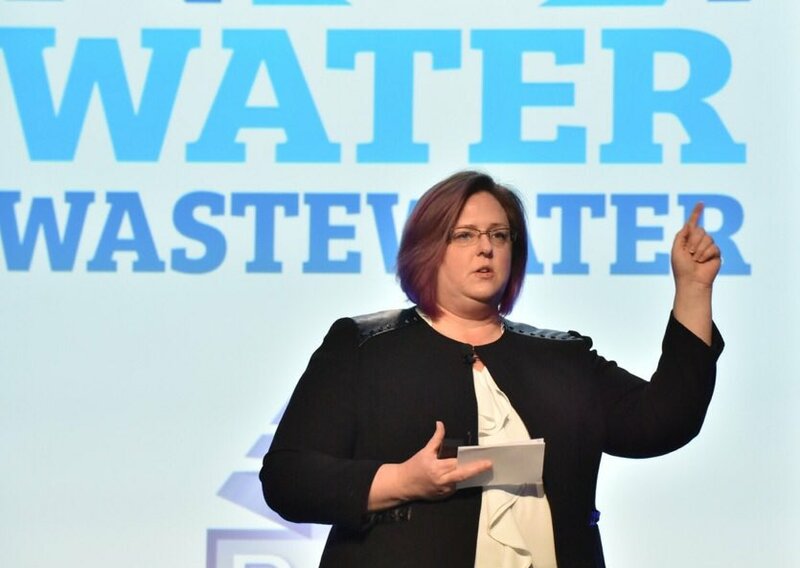 All in all, the 2018 Design-Build for Water/Wastewater Conference has gotten off to a terrific start, and we couldn’t be more excited to share it with you! Stay tuned, because later in the week we’ll take you to our second event of the week – the 2018 Design-Build in Transportation Conference!